One of my favorite things about my classroom is setting it up and decorating it - as teachers we spend countless hours in our classrooms (and so do our students!) so we need to make it a clean, eye-catching place where learning can take place. 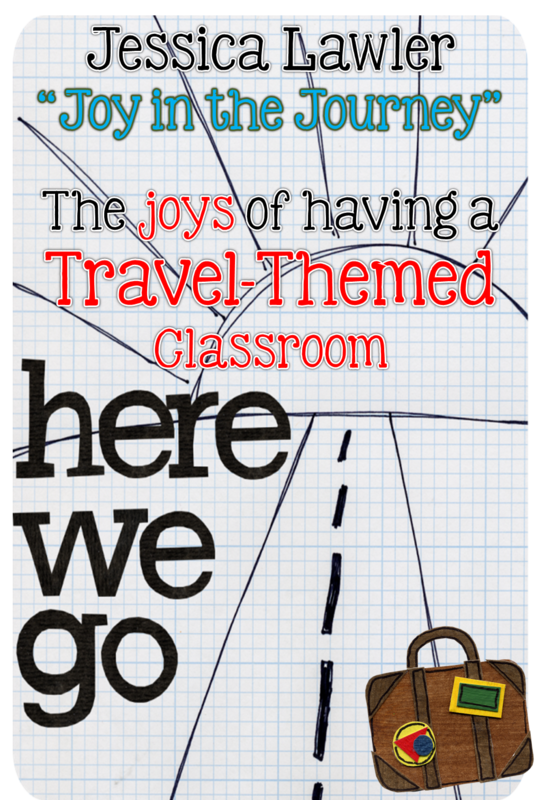 My classroom is travel-themed: adventure, travel, journey, etc. - you can check out pictures and take a tour by clicking HERE. Thinking about switching up your classroom theme? Interested in doing travel/adventure/journey, but don't know where to start? Don't want to spend a lot of time and/or money on a new theme? That's a total of 118 travel-themed pages!!! Each of the products are sold separately, but if you buy the bundle for only $8, you can save $5! Want to WIN a FREE copy of the entire bundle? 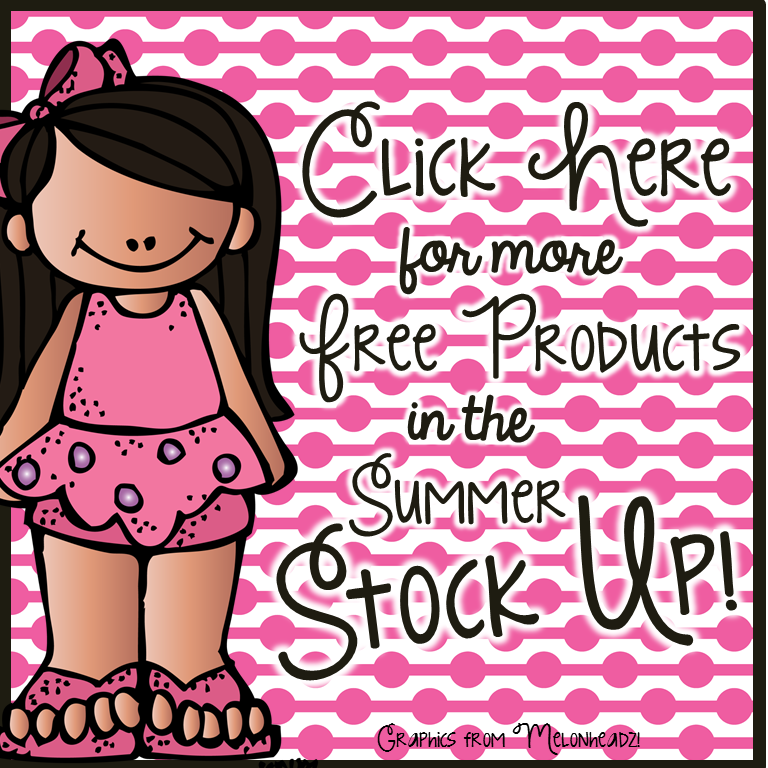 Speaking of classroom decor, I have the privilege of joining with a fabulous group of teacher bloggers for a fun "Summer Stock Up" Facebook hop! Make sure you're following me on Facebook to be alerted when the FREEBIES go live!